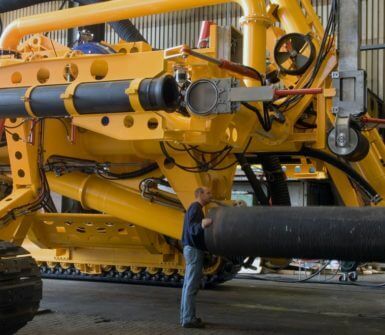 The Arthopod 600 is a subsea pipeline trencher that is suitable for both pre- and post-lay subsea trenching. 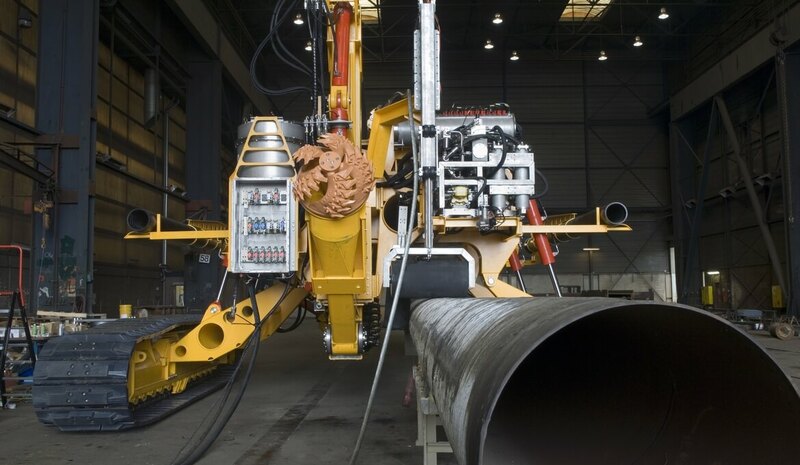 The Arthopod 600 meets our client’s wish to have a pipe trencher able to bury large-diameter pipelines. 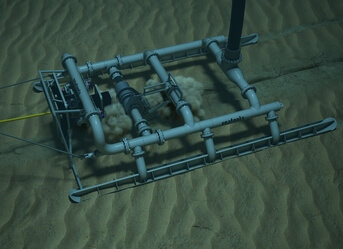 In addition, a more cost-effective subsea pipeline trenching method than using a hopper suction dredger was desired by the client. 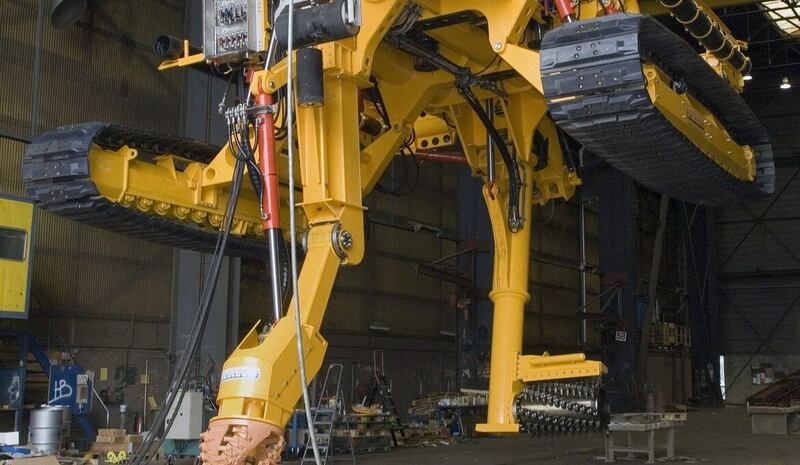 This desire, in combination with the ultra-short lead time of 7 months, made the project extremely challenging. 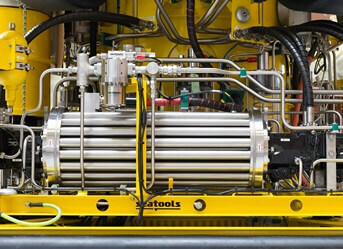 Because of our team’s intensive efforts and close cooperation between our employees and business partners, Seatools was able to meet this deadline while delivering a product that met our client’s stringent requirements. 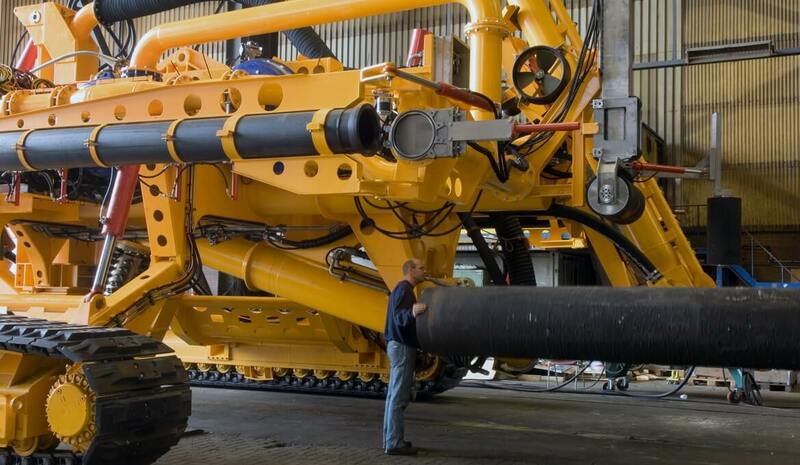 The Arthropod 600 deploys an innovative subsea pipeline trenching technique that creates large trenches in hard soils in a very efficient way. 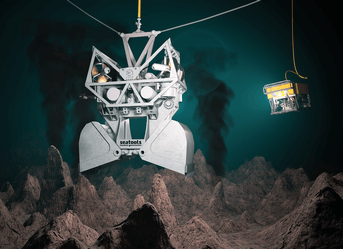 How can we empower you? 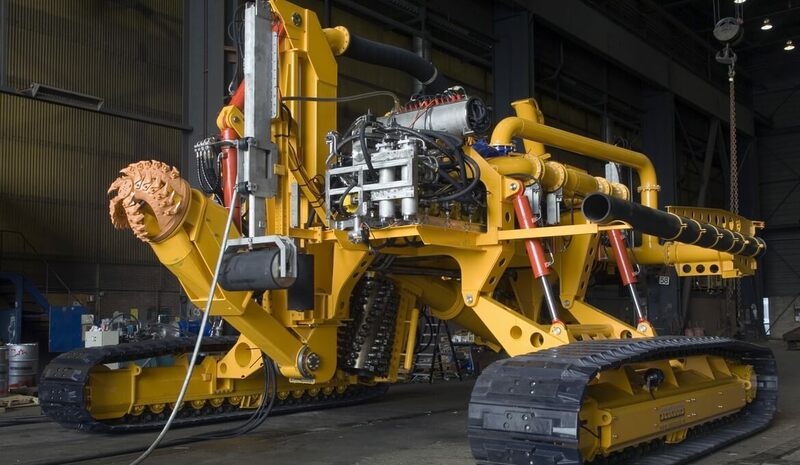 The Arthropod 600 deploys an innovative subsea pipeline trenching technique that creates large trenches in hard soils in a very efficient way. 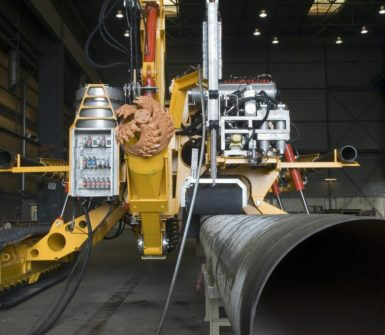 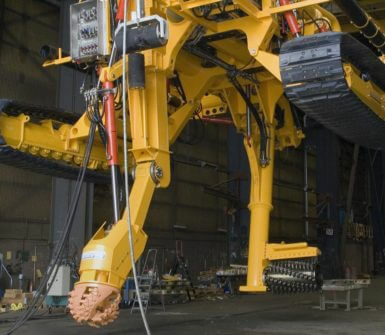 The Arthropod 600 allows for high trenching capacities considering the available power. 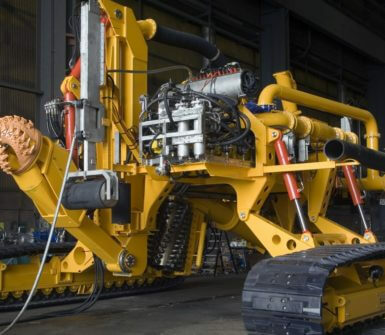 Because its trenching process is highly automated, the trencher runs at optimal trenching speeds while reducing operational risk in case of an operator error. 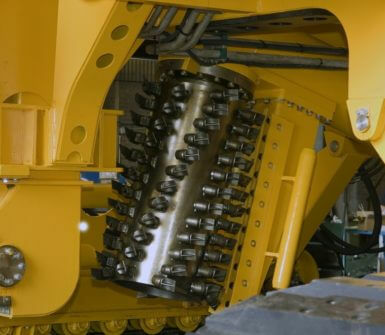 Although the trencher was primarily designed to perform in hard soil conditions, it is also equipped with a soft soil removal tool. 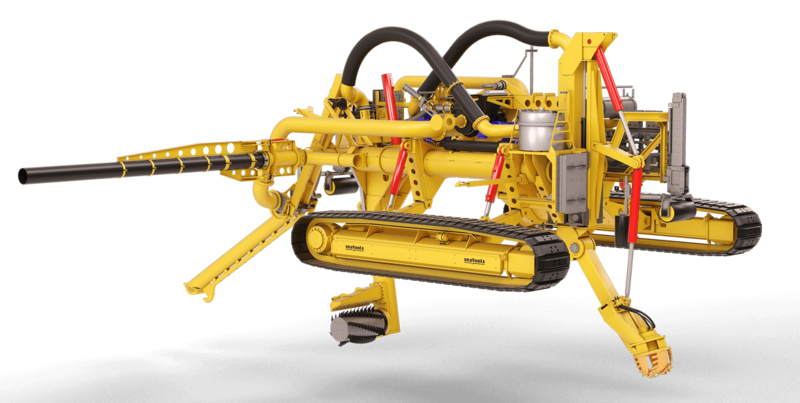 This tool enables the operator to dispose the trench of any soft soils and loose material that may accumulate at the bottom of the trench. 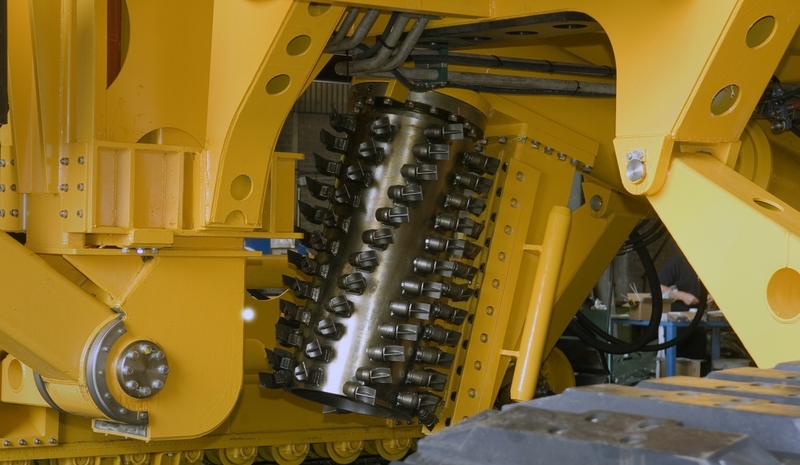 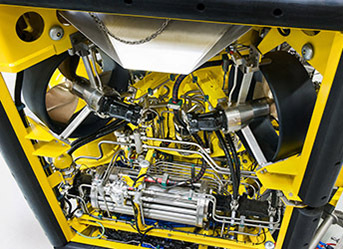 The machine’s hydraulic system facilitates flexible power allocation to cutters and pumps, readily adapting the Arthropod to the soil conditions at hand while delivering optimal performance under all circumstances.